Win Win Ekonomi is an accounting and advisory firm based in Stockholm, Sweden, with whom your company can grow and develop. We have an international team that is specialized working with our global clients. Through our modern and digital operations, we can collaborate effectively regardless of your physical location. With us you will always get a few carefully chosen consultants that will become the account managers, who will complement their skills with the help of our other specialists so that you will receive the right expertise for the right situation. We can help you with all correct documentation and administrative matters, when you start a new business in Sweden. Depending on your goals with the Swedish market, we will tailor you a suitable business solution. 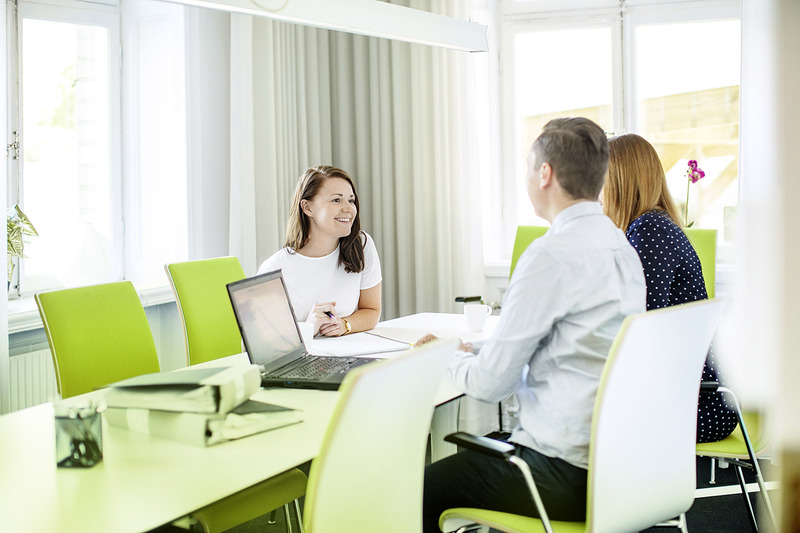 Our salary consultants will make sure that all the registrations of the employees will be correct as well as give you advice about the Swedish regulations regarding employment contracts, insurance and pensions etc. We can help you with everything when it comes to accounting. We handle invoicing, payments, book keeping, balancing of the books, reporting and much more. With digital and integrated accounting systems, we can ease the everyday operations of your business. We handle the salary administration for both small and middle-sized companies in which the number of employees range from one to hundreds. Through modern programs, your employees can easily report their hours online or by using a mobile app. Our payroll consultants can even help you with employment contracts, pensions and other salary and HR related complications that you might encounter. According to your preference, we conduct monthly reports. We are well experienced in making reports in tailor made Excel documents or in accounting or ERP systems designed for larger corporations. All the reports can be made whenever it suits you the best. In the end of the financial year, we conduct annual reports and financial statements and manage the contact to your auditors. We collaborate with many qualified auditor firms so that we can set you in contact with the auditors that we recommend. As a last part of the yearly accounting procedures, we execute the income tax returns for our clients based on the yearly financial statements and tax calculations. We offer consulting and advisory services within various areas so that you as a business can have the maximum return from the Swedish market. By using a cloud-based accounting system, all users can have access to the records regardless of the physical location. It is also possible to include other applications (such as invoice authorization and administration systems) that makes the process even more efficient and enable faster reporting to the parent company. Even though you work with digital processes and with cloud-based systems, a personal contact with your accounting firm is important. In order for you to choose a person and a firm that you find trustworthy, we recommend to visit Stockholm and meet the accounting firms before making any decisions. In order to have a successful collaboration, it is necessary to establish openness. When both parties are open about their needs, expectations and challenges, there is a great possibility to achieve rewarding and lasting partnership.